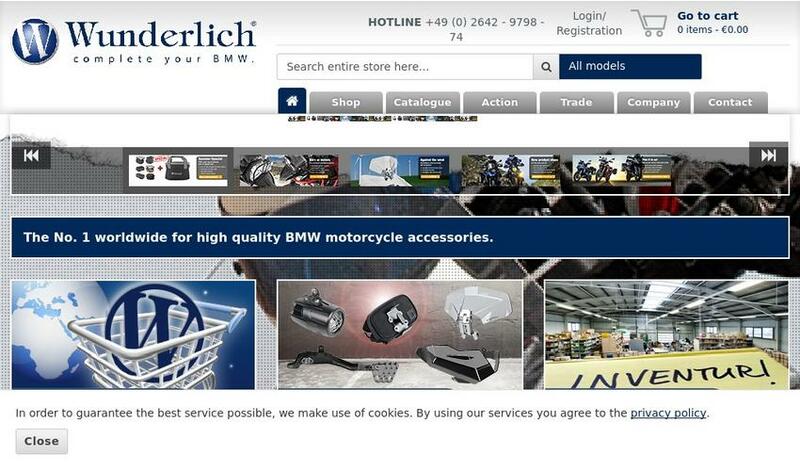 BoxId: 923009 – Wunderlich is going to take place at this year's INTERMOT with a press conference which will be held on Tuesday, 2nd of October at 2pm. Wunderlich is going to take place at this year's INTERMOT with a press conference which will be held on Tuesday, 2nd of October at 2pm. Last but not least we are happy to announce that our new Catalog will be presented at the Intermot 2018: The Boxer-Spirit Catalog, 500 pages thick, will be published for all Boxer-Spirit enthusiasts of R nineT and Airhead-Boxers in German and English language. 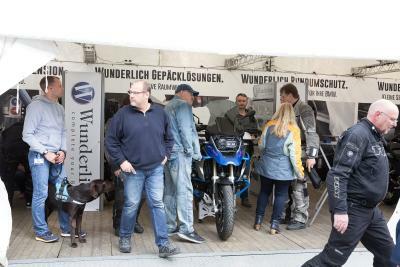 R nineT meets Airhead-Boxers, that’s the Wunderlich Boxer-Spirit. We already reserved a Catalog for you! 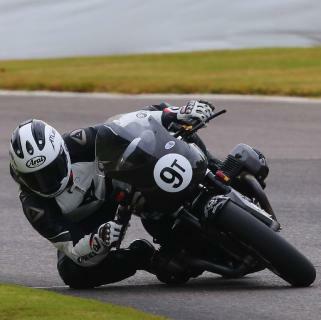 [PDF] Press Release: Wunderlich is going to take place at this year's INTERMOT with a press conference which will be held on Tuesday, 2nd of October at 2pm.